After a Wobbelyoga class we often make a beautiful mandala on our Wobbel. You can also do this at home! 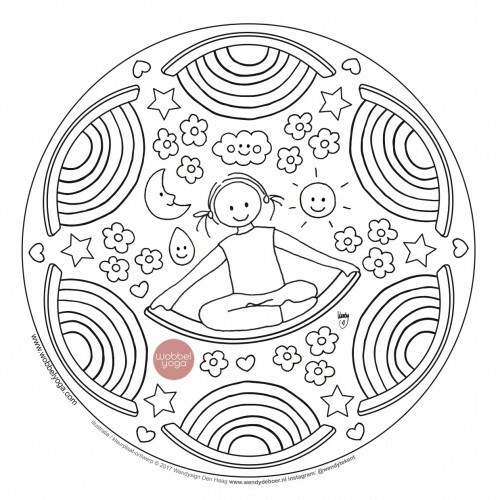 For example, collect shells, feathers, leaves, buttons or felt figures and place them in a beautiful circle. Create your own artwork. On Instagram we share more ideas for Wobbelyoga at home. 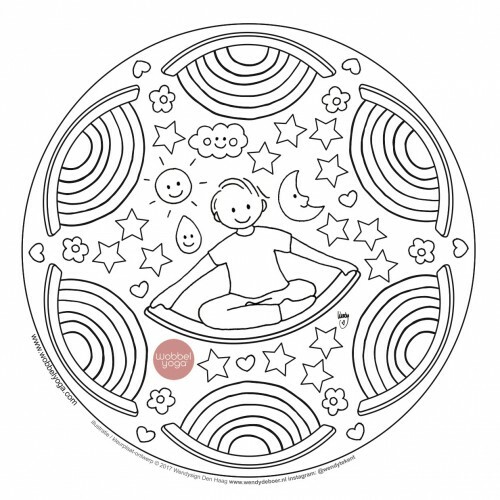 Want to color your own Wobbelyoga mandala? We love to share our mandala's with you! And of course you can download the boy too!